Standard items include the cyclorama, makeup and wardrobe stations, and a product table. 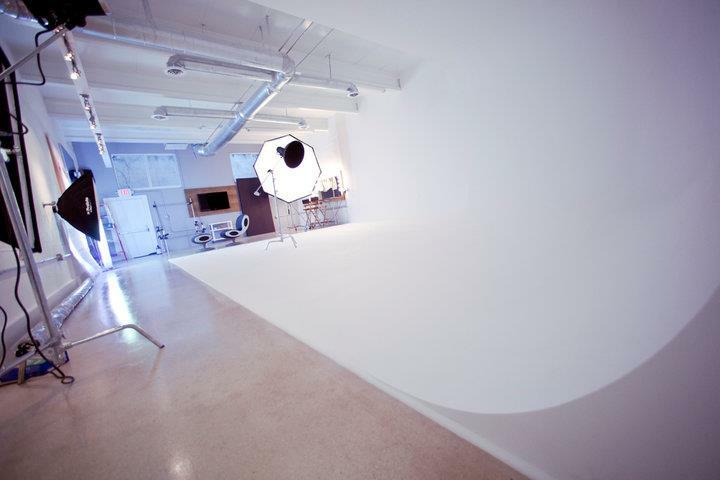 Other equipment is available for rent, from umbrellas, to reflectors, beauty dishes and more. Clients can also have the options of shooting in the Studio's backyard. Our packages are flexible, with plenty of options to add including digital techs, photo assistants, stylists, hair+makeup artists, retouchers, and more.